Unless your company is already financially sound, you’re probably going to heavily rely on corporate sponsorship for funding your event. Unfortunately, acquiring sponsorship isn’t as easy as just sending out a request via email. Sponsors are bombarded with dozens of request letters hardly different from your own. 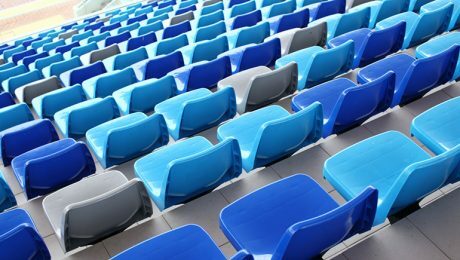 Here are six secrets to up your prospects of securing sponsorship and cultivating a long-term relationship with event sponsors. Some companies sponsor events so often that they have created their own guidelines that outline their terms and conditions and application instructions. Review the guidelines if one is available and be careful not to include anything in your proposal that runs counter to the funding rules. Some companies, for example, only sponsor during certain times of the year. Don’t be requesting event sponsorship for your March conference when the company is only providing funds during fall and winter. Likewise, don’t request a fund of $10,000 when the guideline clearly states that $8,000 is the maximum it provides. Sponsors aren’t sponsoring your event out of altruism. They do it because they get exposure out of it in return. Your Proposal should outline in detail what you’re willing to give in return for the funds. You should include some sort of tiered system. Tier 3: $3,000 sponsorship – allow sponsor representative to speak for 10 minutes before conference presentation. The sponsor may also want to negotiate. Perhaps they’re interested in tier 1 but want their logo on three swag items. 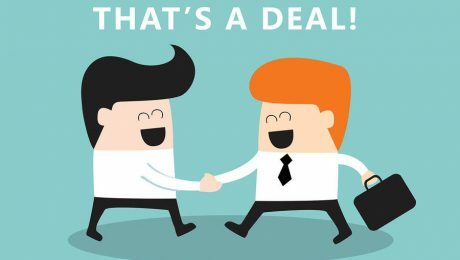 Be willing to negotiate to come to an agreement beneficial for both parties. It’s easier to retain an existing sponsor than to find a new one. This is why you need to make an effort to keep the ones you managed to acquire. To remain on their good side, do some nice things for the sponsor even after the event. Perhaps you can write a positive review of one of the sponsor’s products or even offer some incentive to your followers who click your link and purchase the product. By continuing to exhibit a gesture of goodwill, the sponsors will view your company favorably come time for your next event. Some companies are actively involved in a charity or even have one they started themselves. Offer to do something for the charity. Maybe you can invite a representative to the event and allow that person to speak to your audience. You should continue to be an active contributor for the charity after the event. You can create a video about the organization with a donation link, or volunteer some of your staff to partake in the charity’s own events. A charity organization is a common collective that brings you and your sponsor closer together. If you are already active in a charity and your sponsor isn’t, then offer to make them an honorary participant in the organization. This will surely benefit the sponsor’s branding by adding a philanthropic aspect to their image. It’s commonplace for for-profit companies to routinely provide special offers, such as 24-hour-only deals or promotional giveaway events. The idea is to drive traffic to stores or online shops. You can do something similar when courting your sponsors. If you have reached out to multiple sponsors at once, then you can give a special offer to the first sponsor that signs on. For instance, if you’re using a tier system like the one outlined earlier, then maybe you give the sponsor the next highest tier benefit (i.e. tier 3 benefits for tier 2 contribution). You should make efforts to nurture sponsors the way you nurture customers throughout a sales process. Do you know what brings people together better than anything else? Food and drinks. Obviously, sponsors want a piece of your consumer base. 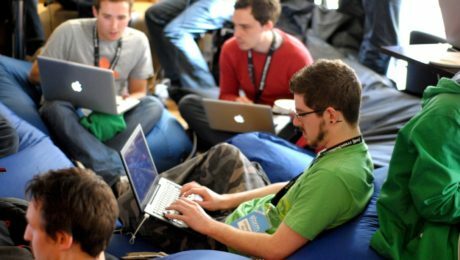 You can do this by hosting a smaller get-together event in the days leading up to the main conference. This will be mainly for the attendees to get to know the sponsor and their products. Make it a food-centric event with plenty of refreshments served. 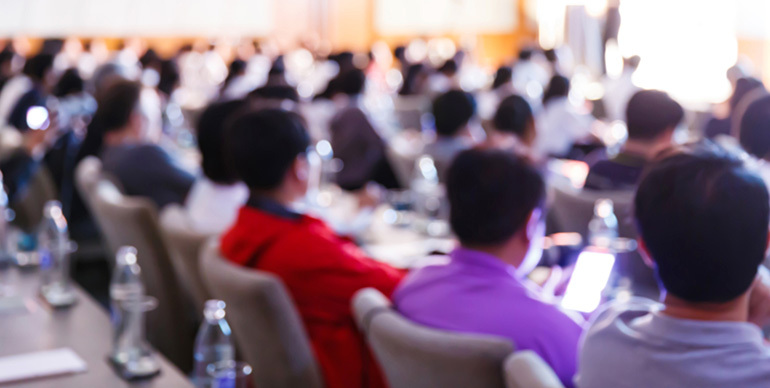 Of course, hosting a separate event is a whole new undertaking and entails additional expenses. 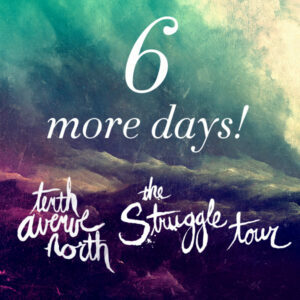 Since this event is for the sponsors, let them know that you’ll help organize it if they completely foot the expenses. Event management also includes your interactions with your sponsors. Sponsorship is a win-win solution for both parties, so make it known what your event brings to the table. 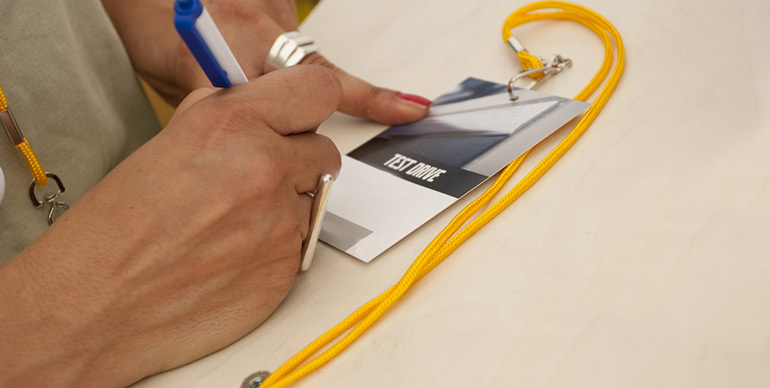 A successful event means success for the sponsors since they benefit from the brand exposure. Show prospect sponsors why your proposal is a golden goose for them. Social media trends are hardly ever static. 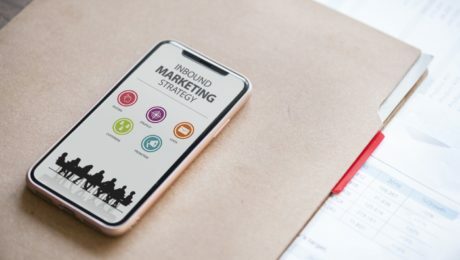 If you hope for your content to go viral, then it would probably help a great deal to implement what’s currently trending. 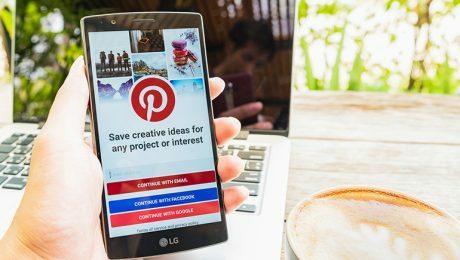 Now that 2017 is here, what are some new social network innovations that are expected to take off? Users can now embed GIFs into their Facebook or Twitter post. People love GIFs because they convey so much more than a standard image. At the same time, they’re not a drawn-out video that people simply don’t have the patience to watch. In addition, GIFs are also easy to make; there are plenty of free sites like Vine and Cinemagram that allow you to create your own GIF from an existing video. While GIF use is slightly down compared to early 2016, an estimated 38% of websites still use GIFs. GIFs are usually used for conveying your reaction to something in a comedic way, or even simply for laughs. These days, people want content that elicit emotions. With that in mind, if you’re using your social networks for business, cut out the overt formality and professionalism. Instead, speak to your followers the way you would to a friend. The digital expo event is held on Jan 20-22. Please remember to RSVP and bring all registration forms and paperwork outlined in our brief. Tick the boxes of Jan 20-22 (OMG, a three-day weekend!). That’s the date for our awesomely awesome digital expo event. Remember to RSVP and tote along your reg forms. (insert happy-face or thumbs up emoji). The second post is informal and even includes text speak and lingo. It can even include a funny GIF, perhaps one of a celebrity doing a celebratory dance as if in anticipation of the event. Followers will appreciate it a lot more than the bland first post. #MotivationalMonday is a popular hashtag similar to #TBT (Throwback Thursday). As you can probably guess, it’s a trend where people upload their favorite quotes on Twitter or other social networks. The purpose? It raises morale, especially since Monday is the start of a full work week. Post quotes for #MotivationalMonday or whenever you find a quote you feel worth sharing. Ideally, this should be an industry related one or a quote uttered by a prominent industry figure. The quote can even be merely for giggles. Such quotes can be added onto a GIF or image for added comedic effect. Livestreaming in itself using tools like Periscope or Facebook Live isn’t anything new in 2017. What is new, however, is taking livestream to the next level. Yes, you should be livestreaming with YouTube or other social network, but you should be going above and beyond. You can, for example, use drone streaming. That is, using a drone camera to film a portion of the event. This will give people tuning in a bird’s eye view. Another option is to stream using a 360-degree virtual camera. This was done by the 2016 New Zealand Association of Language Teachers Conference, which you can check out here. Livestreaming was a new trend two or three years ago. Today, it’s considered the norm much the same way hashtags and selfies are considered social media norms. What is a new trend, however, is using the latest tools to create a novel livestreaming experience for people that can’t be physically at your event. 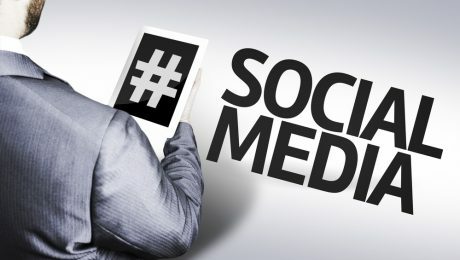 Standard social media content remains posted until the publisher decides to take it down, if ever. Millennials, however, are in tune with the idea of one-time-view-only content. This is evident based on the popularity of social networks like Snapchat, which has become popular for its posts that self-delete after being viewed once by the user. One survey showed that 30% of 18-24 year-olds use Snapchat on a daily basis. The trend is so popular that Instagram even ripped off Snapchat with a near-identical feature of its own. With Instagram Stories, users can share photos and videos that automatically delete at the end of the day. Paid social media ads have been around for as long as social media itself. However, it shows no signs of falling out of favor. In fact, social media ad spending is at its highest ever. This is actually not too hard to fathom given that it’s quite difficult to achieve high traffic relying on organic social traffic alone. Even with the price increase for paid ads and increased competition, businesses are still at it with those pay-per-click ads. It has been forecasted that social advertising will become a $36 billion industry in 2017. Social media and industry trends in 2017 mark a whole new way of approaching consumer engagement. Gone are the days when a simple post followed by a hashtag was all you needed. Nowadays, it’s all about implementing the latest trends that are resonating with the public mass. Promoting your event on social media is a given. However, most planners have a tendency to just stick to prominent social networks like Facebook and Twitter. If it’s a company conference you’re arranging, then LinkedIn of all networks is the spot to be advertising it. After all, LinkedIn is the place for business outreach. Never used LinkedIn for event promotion? Here are a few ideas to help kick start your campaign. There are two forms of paid LinkedIn Ads. The first is not unlike Google Adwords where you pay by the impression or with each click. The other method is a sponsored update, which is the more effective of the two because you can target the ads to a specific demographic by filtering results based on factors like industry, job title, location, etc. The targeting can extend beyond your followers. Sponsored updates can be seen on a user’s update stream and even on their mobile devices. Both methods come with analytics where you can check the number of times your ad appeared, click-through rate, and so on. If you already have an existing company profile with a decent following, then use that as a primary outlet for reaching out. 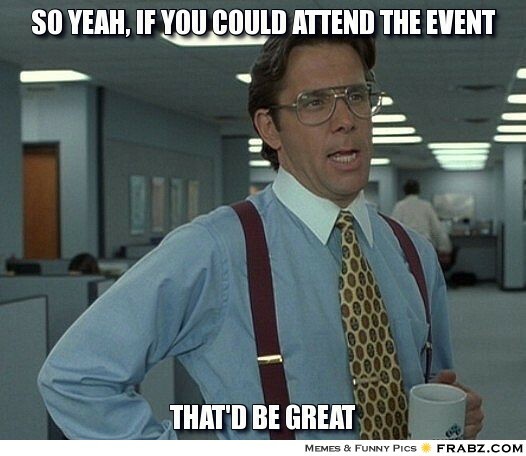 Just send a notice that you’re having an event and everyone and their family is invited. Follow up with a link to the main events page. A LinkedIn company page doesn’t allow you to connect to people, though individual followers can choose to follow updates from your page. For this reason, your outreach may be limited depending on how well your brand is known. Nevertheless, the company page still serves as a nice main hub for sending out updates. 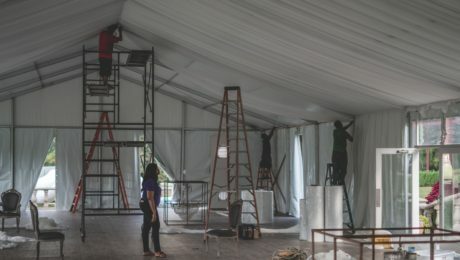 Your staff are part of the event planning just as much as you are. Even though some of their LinkedIn followers will overlap with your own, they may still have a good number of followers that aren’t currently following your company page. Remind your staff that the event is a group effort and get them to do the same outreach on their end. To get them motivated, you can reward them the same way you would reward affiliates. Perhaps you can provide some sort of tier system where they get some prize for every X number of people they refer. Aside from staff, you should also encourage anyone else involved in the event to do the same. This includes sponsors, speakers, and entertainers. They have just as much to benefit from in terms of exposure. It’s in their own interest to push the event. LinkedIn has its own publishing platform where users can submit their own long-form posts. This is a great way to create informative content that helps establish your brand as an expert industry figure. Use the platform mainly for educational content, only briefly mentioning your event in passing so as not to come off as being too promotional. It is acceptable, however, to occasionally do a press release-style post highlighting the event, such as in this example with Lovegrove Entertainment. All submitted posts are available for view on the “post” section of your profile. It’ also shared with your connections via news feed. Even members who aren’t followers can view your post and choose to receive updates the next time you post. It’s highly recommended that you set your profile visibility to “everyone,” which will make the post searchable both on LinkedIn and in search engines. Keep in mind that long-form posts can only be submitted by individual users and not from company pages. 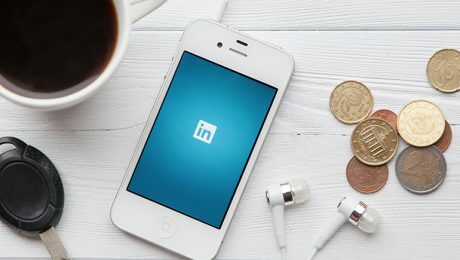 Also, be sure to encourage readers to use the LinkedIn Pulse app, which sends industry-related posts to readers based on what they read or what their followers have read. Promote your event in an industry-related LinkedIn Group or create your own. Whichever you do, be sure to become a valued contributing member. This means participating in discussions, lending your own expertise, or starting a new discussion topic. What you don’t want to do is immediately begin pushing your event the minute you become a member. This will become blatantly clear what your motive is, and you’ll likely get banned by the group administrator. Focus on becoming a valued member of the group; only then will you earn the right to occasionally promote an event. You can use LinkedIn’s group directory, which contains a comprehensive listing of groups sorted by alphabet. 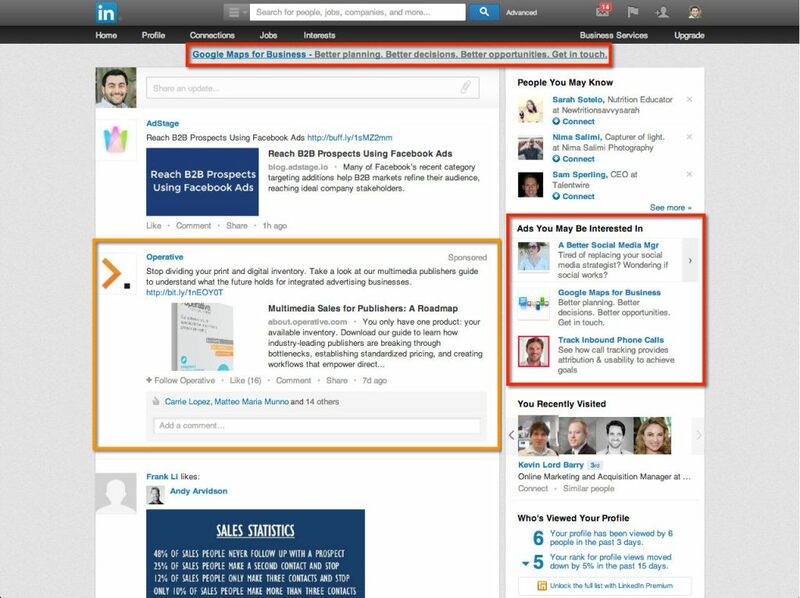 A LinkedIn Showcase Page is a subsection of your company page that has its own unique content and separate followers. Showcase pages are usually created to promote a smaller division within your company, or a smaller company within the parent company. A showcase page can be created for your event. This can even be a permanent page if you hold events on a regular basis. This will be where you post the latest updates and other content, such as highlights from the previous event or behind-the-scenes stuff. Once you have an events Showcase Page created, notify followers on your main company page to join. Encourage staff to do the same with their own followers even if they’re not current company page followers. LinkedIn is heavily underutilized. Many planners fail to take advantage of this social network and its vast trove of resources for connecting to an industry demographic. Use LinkedIn for promoting your next event just as you would with Facebook or Twitter. The results will speak for itself. You want guests to have a good time at your event. The fun, though, can come to an abrupt halt if someone ends up getting hurt. With an injury comes serious liability issues. As a planner, it’s your obligation to ensure attendees and guests are able to partake in the activities in a safe environment. Security is of utmost importance and must not ever be overlooked. Know where all the exits are. Can those doors be opened from the outside? Is there furniture or other equipment blocking emergency exit doors? Are there fire extinguishers located throughout the facility? Is there a clear path outside the venue designated for emergency vehicles? Can the venue accommodate the expected turnout? Exceeding the maximum occupancy limit can become a fire hazard. These are the questions you need to be asking a venue administrator. Public facilities are required to follow strict building codes. Be sure the building is up to date and meets city mandates. This is especially important in the wake of a massive fire at a warehouse in Oakland, CA. The fire broke out during an electronic dance event, leaving multiple attendees dead. As of the date of this writing, the case is still pending, but the building’s owner has confirmed that the venue has not been inspected since he signed the lease three years ago. You should have a list of attendees that pre-registered. You should also have a system in place to register walk-in guests on the spot. People that registered should be given an Identification badge of sorts. Anyone without ID that is not company or venue staff should not be allowed to enter the premise. No exceptions. People who try to enter without ID may simply be party crashers trying to freeload on the event without paying for a ticket. 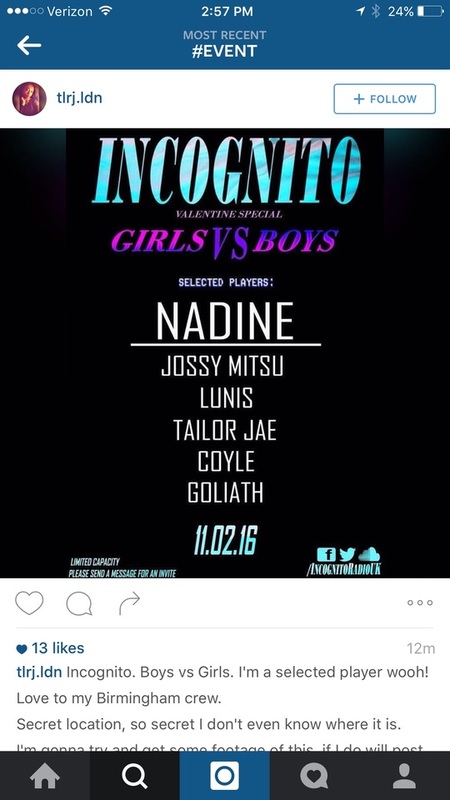 However, there may also be those looking to enter to disrupt the event in some way or cause deliberate bodily harm. Either way, people without ID need to be turned away. On the subject of checking IDs, all bags should be searched as well. Make it known on the company events page and on all promotional material that ALL bags are subject to a search. This also includes bodily scans using a metal detector. Your event staff needs to know how to react in an emergency scenario, both natural and manmade. If the fire alarm goes off, for example, does staff exit the venue with everyone else, or do select members stay behind to ensure exit in a safe and orderly manner? What about an unruly guest? If he’s not cooperating with staff orders, how do they proceed? At what point does it become appropriate to use physical force to restrain a disorderly guest? There is also the very serious and scary issue of an active shooter or terrorist attack. This has become an unfortunate reality, and an event with a mass public gathering creates an open opportunity for creating mass casualties. What’s the procedure if an active shooter is suspected of being on the premise or even in an adjacent facility? Worst-case scenarios are unlikely to occur, but your staff needs to be ready to respond in the event something goes wrong. Creating a designated rallying point for guests in the event of a fire or earthquake. Each staff member should also have walkie-talkies so they can stay in communication among one another throughout an emergency. 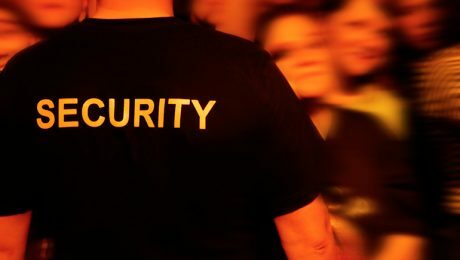 Some event planners limit the security to their own staff with some level of informal security training. It’s recommended, however, that you hire an actual security detail. This includes a team of formerly trained individuals in full uniform and armed with items like zip cuffs, batons, and possibly a firearm. Their presence alone is often enough to deter would-be troublemakers. 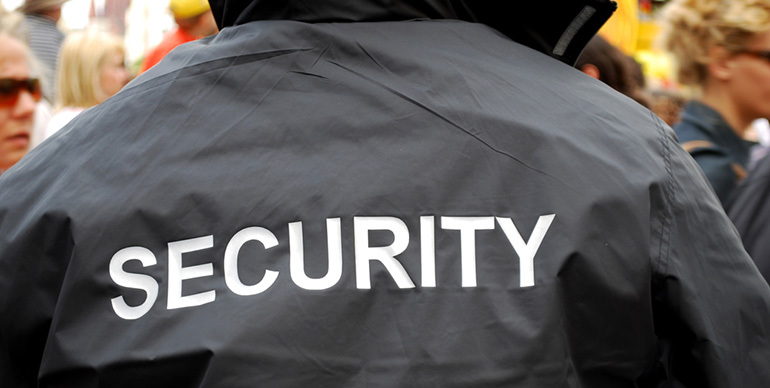 The security crew will then be your go-to contact for all emergency situations. The security personnel are the pros here, and all guests and staff will take instructions from them if disaster hits. Some security services also provide plain-clothing personnel to blend in with the attendees. This allows them to more easily spot suspicious activity. If the security detail includes undercover personnel, be sure your staff recognizes who these people are. Higher profile events are more prone to disruption. Would you classify your event as high profile? This is something that a trained security team may be able to determine based on factors like location, number of attendees, and nature of event. If your company or product is met with disapproval from a certain group, for example, then it could be disrupted by protestors who may incite violence. An assessment will determine the level of security you need. If it’s very low risk, then you may not even need professional security and can make do with your own staff. Security assessment would be a nonissue in a perfect world. Unfortunately, the reality and the times we live in call for security measures to keep guests safe and prevent a productive event from turning into a nightmare. 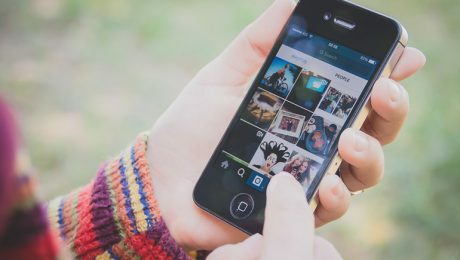 Why should you use Instagram? Well, it’s really more of a question of why not. The statistic says it all. According to one report, the social network giant has 500 million monthly users and 300 million daily active users as of June 2016. With these stats, it makes all the sense to use this powerful social media resource for getting word out about your next event. 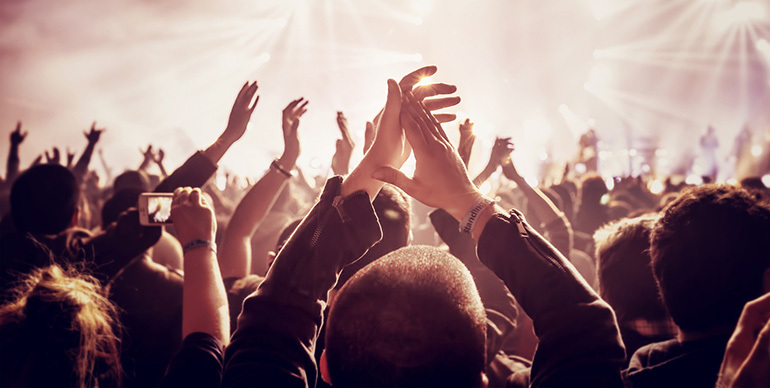 Here’s a few tips to help you connect and build a receptive audience. Memes are a great way of adding a humorous post or two to your Instagram. This can be a post of you or a staff along with a funny quote. It can even be an image of a celebrity, an animated character, or even an animal. Preferably, the quote should be something industry-related. If there is a well-known figure in your industry, then consider using that person in your meme. For a tech-related event, for example, you may want to consider Steve Jobs or Ashton Kutcher in his role as Steve Jobs. 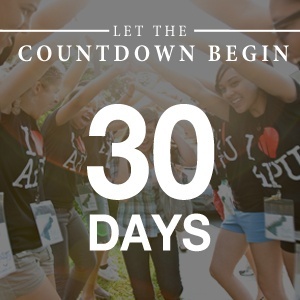 Countdowns help build anticipation and excitement. You can add a countdown widget on your main event site. This includes a timer that counts down the days, hours, and minutes in real time. You should also do a countdown on your Instagram. For each day, include a post that shows the number of days left before the event. This can be a graphical animation or even a photo of a helium balloon in the shape of the number. It can also be a photo of you or a staff member holding up a piece of paper with the number written on it. When you’re scouting potential venues, you should take pics of pertinent areas within the facility. Once you have a location secured, post those pics on your Instagram to show attendees a preview of what they can expect once they walk through the doors. Since Instagram also lets you film short videos, this can also include a brief video tour of the place. Images can also include descriptions. You can, for example, post a pic of the venue’s podium and add that this is where speakers X and Y will be presenting. You can also post pics of the exterior or nearby landmarks, so attendees will recognize the place once they arrive. Trendjacking is the act of capitalizing on a current trend, image, meme, GIF, etc. If there is a piece of content out there that is a social media trend, then include it as part of your Instagram post. Of course, you should find a way to tie it back to your industry or event. What trend can you capitalize on at this moment? Pokémon Go is a huge trend as of the date of this post. There’s quite a few Instagram posts of places with Pokémon creatures edited in. Perhaps you can do the same thing with the venue and joke that the event – due to its location – is also a great place for capturing rare Pokémon monsters. Another trend that’s been out for a while is the “keep calm and…” slogan. Complete the slogan using a witty and industry-related phrase. Keep in mind, though, that this should be done sparingly. Post it several weeks out and again just a few days before the event. You don’t want to overdo it here because flyers do come off as promotional, and uploading a flyer – even a different version of the original – will make your audience feel like they’re being sold to. 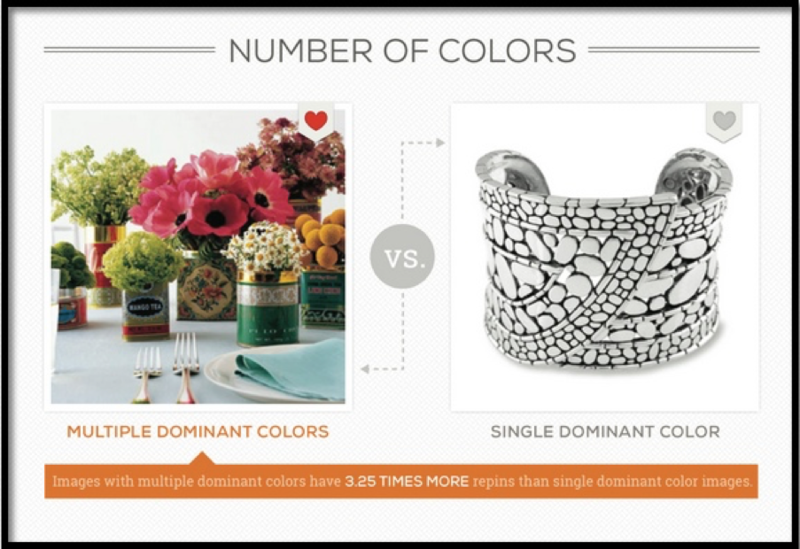 Instagram is your canvas for posting visually rich images. Use it to your advantage to hype up your next event. Pictures, after all, are worth a thousand words, thus making Instagram a powerful social media promotion tool.